If your tax return is burning a hole in your pocket, we've got just the fix. From a home decor haven to a new boutique for littles, this is where we'll be spending our hard-earned cash this March. Go ahead and treat yourself — we've got just the spot. Fendi's first Dallas boutique just opened at Highland Park Village, and it's truly a sight to behold. The exquisitely designed (millwork, furniture, and flooring was imported from Italy), sleek space carries men's and women's ready-to-wear, shoes, accessories, and handbags from the Italian house. For big spenders, there's even a VIP fur room. 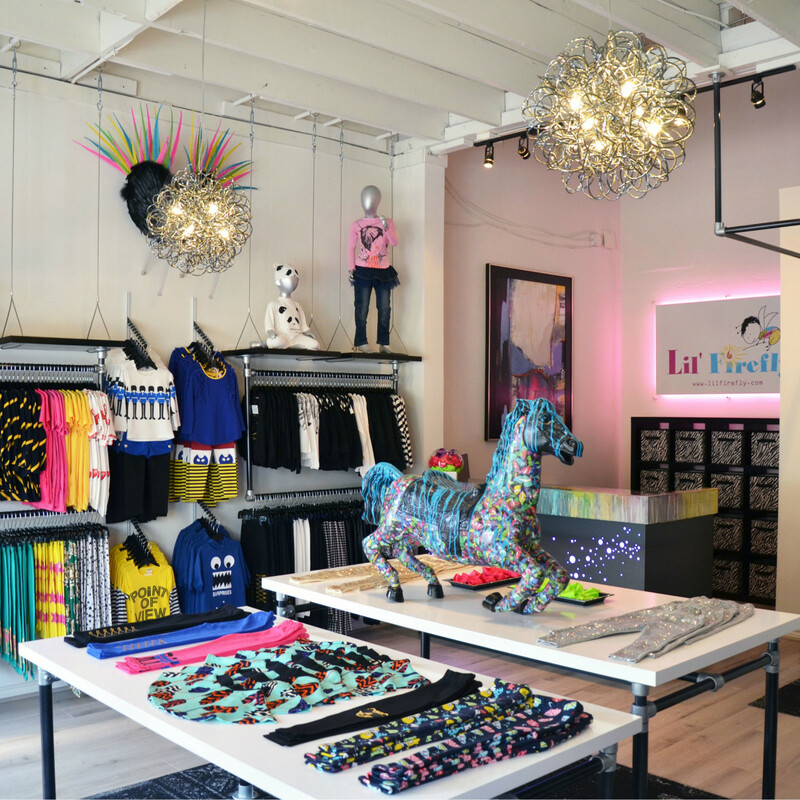 Snider Plaza is home to a quirky new children's boutique. 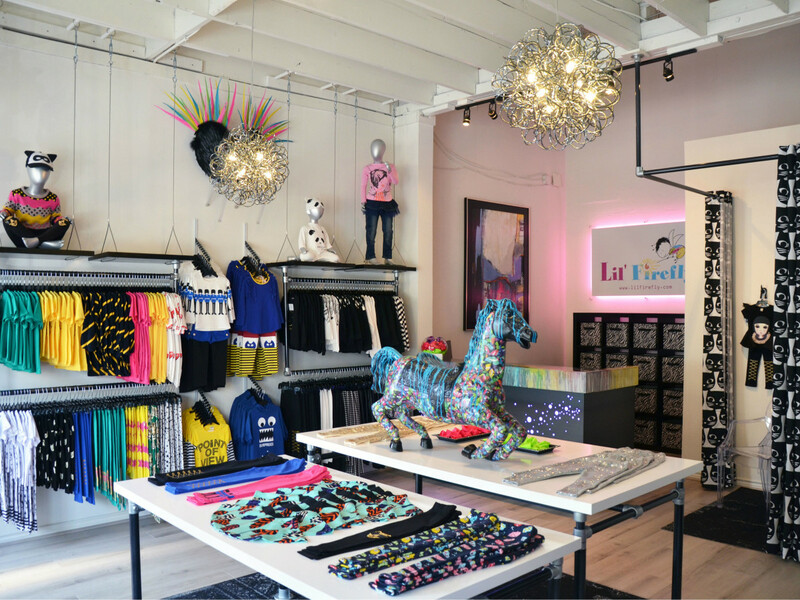 Co-founders Michele Hines and Sherri Rodebaugh curated the store's assortment to feature bold, vibrant clothing that allows kids to express their individuality. Look for clothing and accessories for boys and girls size infant to tween. "We feel like a firefly is a funky and energetic child," Hines says. 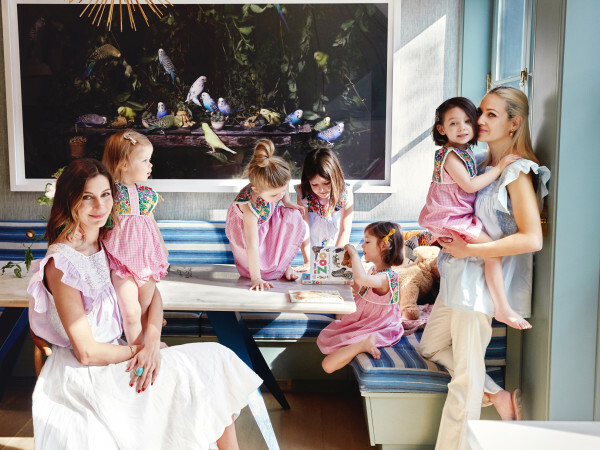 "We want to embrace the raw energy of a child and showcase that within our clothing." 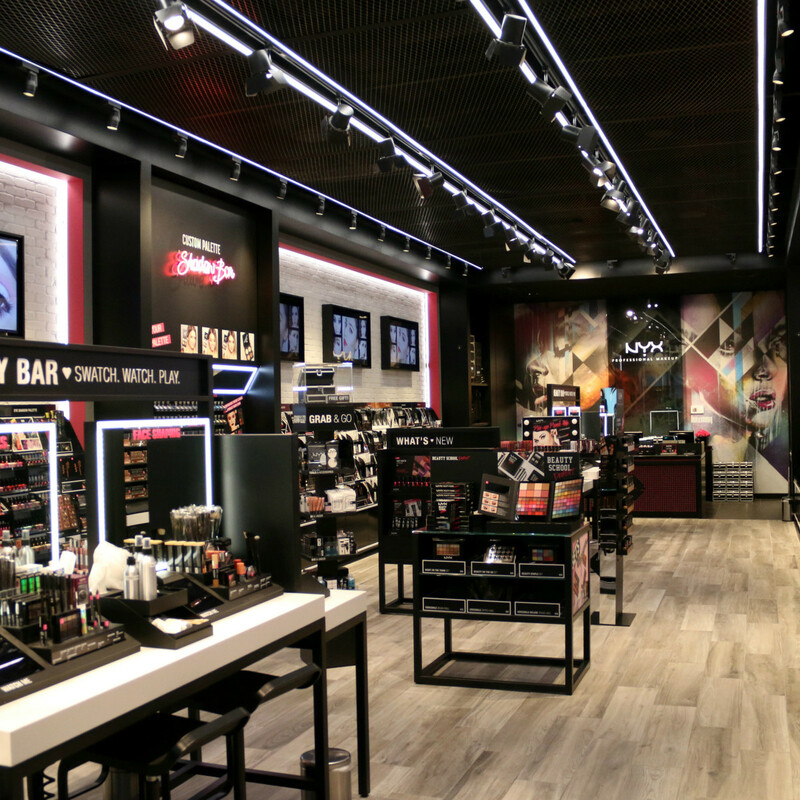 Cult makeup store Nyx just made its Dallas-area debut at Stonebriar Centre in Frisco. The California-based brand, which launched in 1999, offers a lineup of lipsticks, eyeliners, and everything in between. 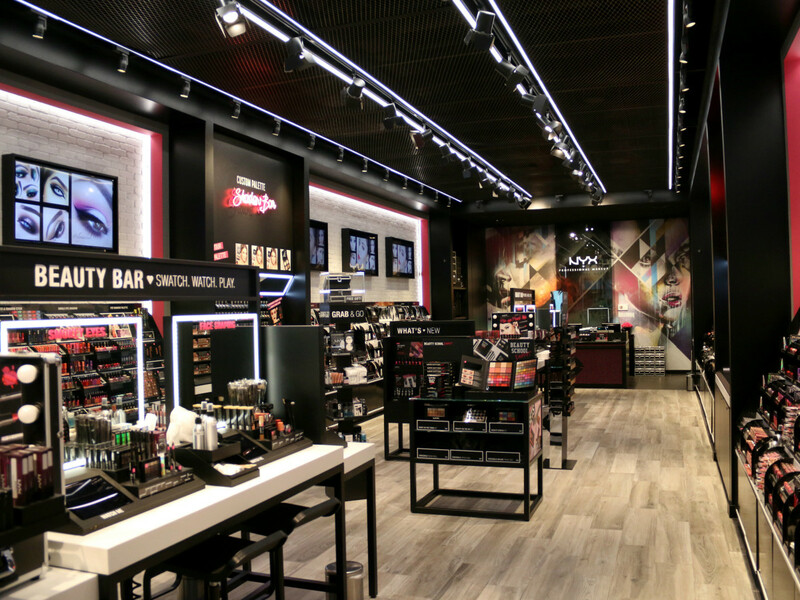 The store features product-specific bars and an interactive station with video tutorials. 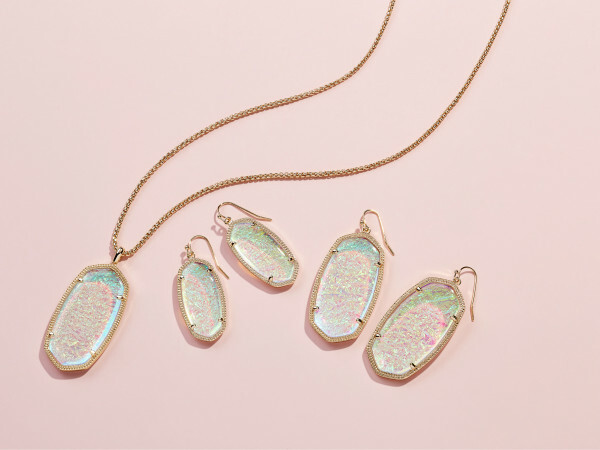 The two-day shopping event kicks off March 25. You'll find handcrafted and vintage goods from local makers, artists, and Farmers Market regulars, along with food, drinks, and family-friendly games. Admission is free, but you're urged to donate a new or gently used book to the Boho Book House. 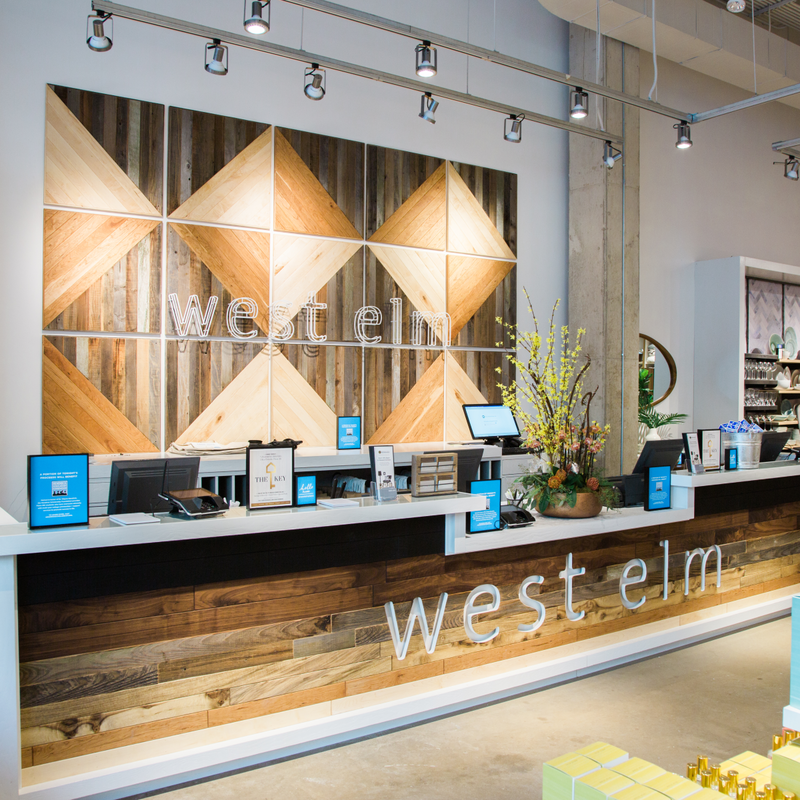 The Brooklyn-based retailer's seventh Texas store is now open at Legacy West in Plano. 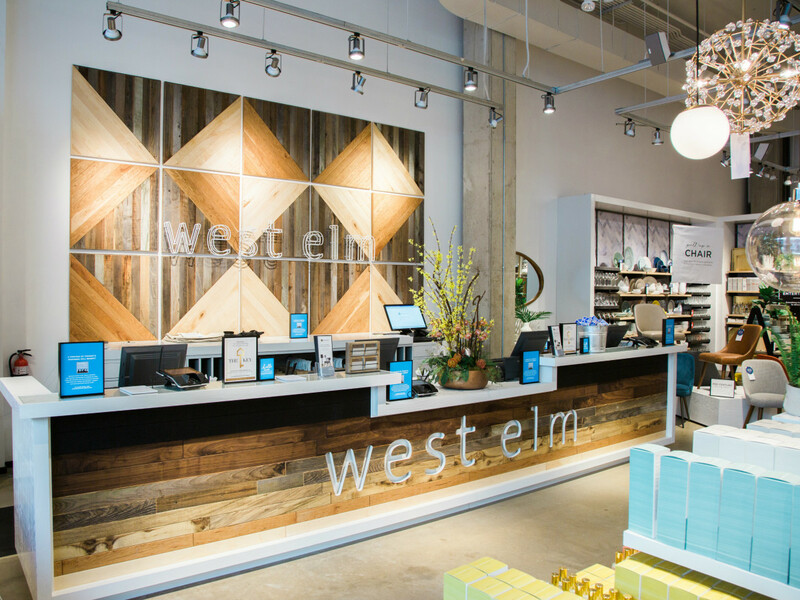 Boasting more than 11,000 square feet, the space features West Elm's hallmark modern furnishings, a design lab, and merchandise from Texas-based artisans — Boyd's Farm, Gaston Made, Lilco Letterpress, etc. — as part of Local, a program supporting small businesses. The Knox/Henderson area is welcoming yet another home furnishings store with the opening of For Home, the latest from Brian Bolke. The store takes over the former Forty Five Ten space at 4510 McKinney Ave. Shop home decor, art, and accessories collections from Dallas-based favorites like Peacock Alley, Talley Dunn Gallery, East and Orient Co., and more.